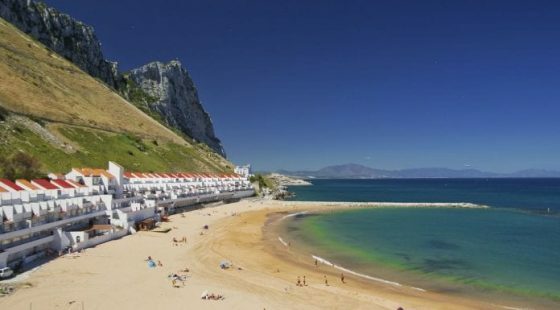 There’s no better place to spend a fun family holiday than the sunny seaside town of Gibraltar. The gorgeous coastline, historic landmarks and bustling town life make it a great choice for those looking for something a little different, yet still easily accessible, with short flight times from Europe and lots to keep all ages entertained. If you’re jetting off on holiday with the kids this year be sure to take advantage of our luxurious Eliott Hotel Gibraltar and wonderful central location. You’ll be right at the heart of the action, surrounded by all kinds of fun and interesting activities. Travelling with the kids can be quite stressful though so we’ve put together this guide to help make your holiday experience fun and problem free. No matter how far in advance you book your tickets or pack your suitcase, there’s always a risk that something will go wrong. Whether it’s extra security checks at the airport or unexpected toilet breaks, it’s always a good idea to give yourself plenty of extra time. 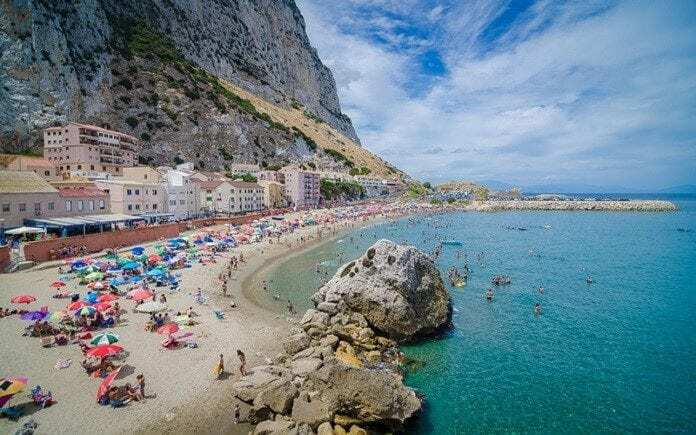 Unlike a lot of holiday destinations around the world, Gibraltar is full of family-friendly places that are perfect for days and evenings out. Here at the O’Callaghan Gibraltar hotel, we love welcoming families. If you often travel with kids you may be used to complaints about aching legs and sore feet. 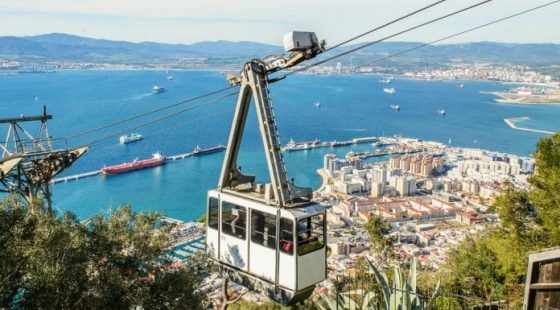 You’ll be glad to know that the public transport systems in Gibraltar are top notch, offering regularly and reasonably priced rides around town. No trip to Gibraltar would be complete without exploring the famous Upper Rock. But be aware that there will be limited toilet facilities while you’re up there so be sure that your little ones go before you head out. If you’re unlucky enough to get caught up in a shower, don’t worry. The town is full of places to escape the rain and have fun. The King’s Bastian Leisure Centre was recently built, which offers all kinds of fun indoor activities for your young ones. While being beautiful, the quaint streets of Gibraltar can be quite narrow. This may be a problem if you’re pushing a wide pram or you have kids that tend to run off because the traffic can often come out of nowhere. Be sure to keep a close eye on your tots while you’re walking around busy areas. Dotted throughout Gibraltar you’ll find many playgrounds and adventure parks for kids. This is ideal if you want to make the most of the weather and keep your kids active. The famous monkeys of Gibraltar can often be found roaming around and playing in the sun. 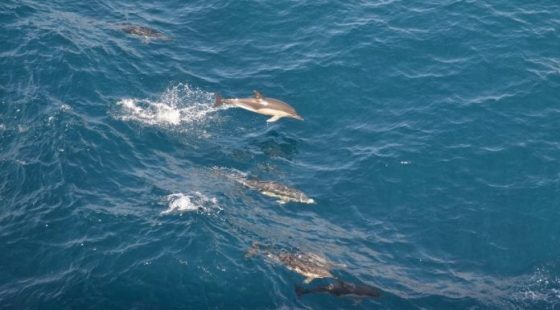 They are used to humans and are quite friendly so you won’t have to worry about any injuries. They will get defensive if they sense a threat though so be sure to keep an eye on your kids and explain how not to approach them.